A VTB executive says PIK intends to float in London again and half of the funds it raises are likely to go for debt. PIK Group is planning on selling up to $500 million in shares to pay off debts, the company's board of directors decided Friday. The secondary issue will be held, two sources close to the company's shareholders told Vedomosti, and although no final decision has yet been made, the deal could be worth $300 million to $500 million. VTB Capital has already been selected as the organizer of the sale, the sources said. The bank has not yet been given a mandate, but the chances of it coming through are high, said a source close to VTB Capital's management. PIK representative Dmitry Ivliyev declined to comment. 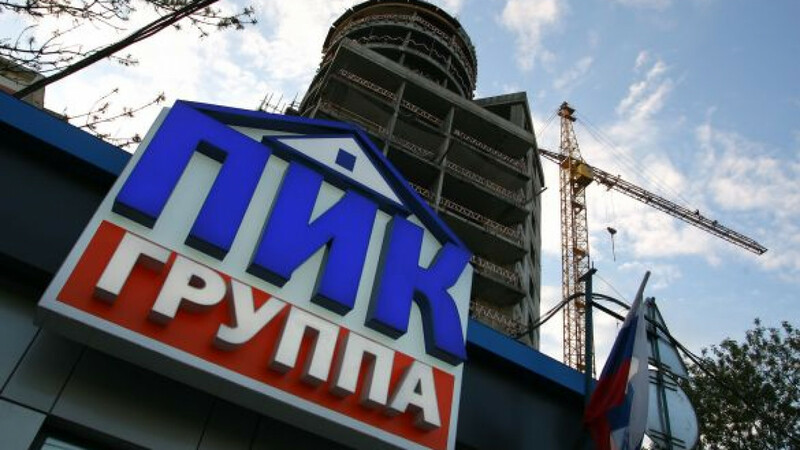 PIK made an initial public offering in 2007 in London, becoming Russia's highest-valued developer. It sold 15.6 percent of its shares for $1.93 billion, giving it a market capitalization of $12 billion. A VTB executive said PIK intends to float in London again, adding that half of the funds it raises are likely to go to paying off debts (as of Dec. 31, 2009, its total debt load was 38.3 billion rubles, or $1.27 billion), while the remainder will go toward development. PIK's market capitalization currently stands at $1.6 billion, but two sources close to the company's shareholders said the company will not sell its stock at a lower price. Tentatively, the sale is planned for the fall, but it could be put off or canceled if the stock does not appreciate. The sources did not say how much the shares would have to go up in price for the offering to take place. PIK share prices reached their highest level on April 14 at $5.81, which is 43.5 percent higher than their current level of $3.28. Whether or not current shareholders will also sell shares during the secondary public offering is unclear. Any shareholder can buy shares in the secondary offering proportionally to his current stake. Billionaire Suleiman Kerimov controls 45 percent of the company, while founders Kirill Pisarev and Yury Zhukov own 14.36 percent each. The company is unlikely to be able to sell the shares at a high price, as investors are not yet ready for the risk. Furthermore, the market is already oversupplied, said Andrei Pashkov, deputy CEO of Yugrafinans. Pashkov did not rule out, however, that the shares could be sold to a specific investor. Vedomosti was unable to reach Zhukov and Pisarov, while Ivliyev and a Nafta-Moskva representative declined to comment.